Whether you’re looking to express your thanks for a project well done or your sincerest appreciation for an important client, show them you care with our decadent collection of gourmet chocolate gifts. We’ve amassed an impressive collection of gourmet gift sets from around the globe, featuring the finest Belgian chocolate, hand-dipped fruit, chocolate-themed snacks and cocoa-inspired treats you’ll find anywhere. Each of our premium gift baskets features decorative packaging and includes a card for a personalized message – ideal for corporate gift giving for every occasion year-round. Unique gift baskets:Driedor fresh, chocolate-dipped fruit is always a crowd pleaser! 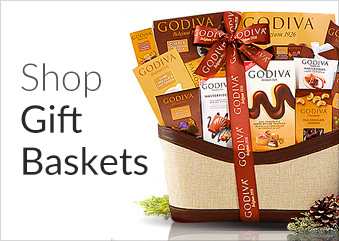 Indulge their palate with our array of tempting gift sets. Football-themed gift baskets: Impress sports enthusiasts with our Edible Arrangements Hail Berry™ gift set, featuring hand-dipped strawberries in a keepsake football container. Holiday gift sets: What better way to ring in the holidays than with a delicious mug of hot chocolate? This charming hot cocoa gift set includes your color choice of mug for a truly memorable presentation. 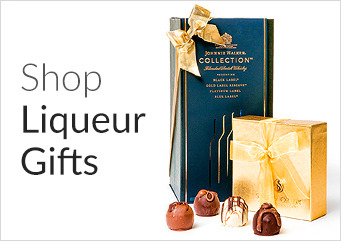 Epicurean gift boxes: For the serious foodie on your list, we have the truffles and gourmet chocolate candies they’re dreaming of. Our Xocolatti Luxury Gift Box is an exceptional way to show your gratitude.